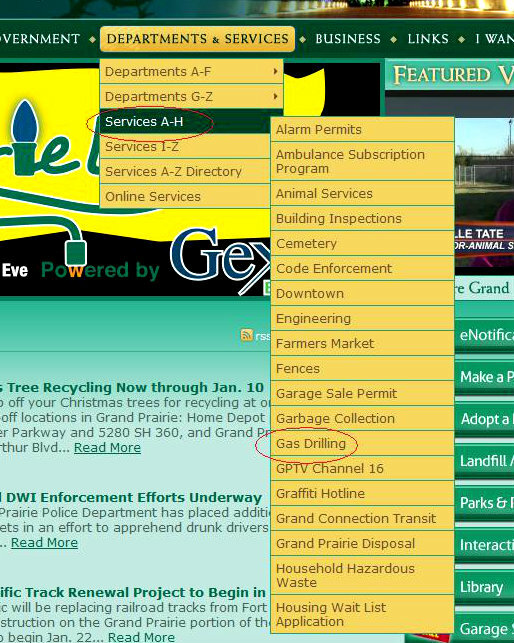 Departments & Services/Services A-H/Gas Drilling. Yes. That's it! Graffiti Hotline. Click on over there and see for yourself. It's a BIG Yee Haw! The Construction Manager told us that this is a 40-45 Deep Hole under that broken wood. in SW Grand Prairie and SE Arlington, TX. All of it within a Few Feet of Our Suburban Neighborhoods and NEW $200,000 Homes. 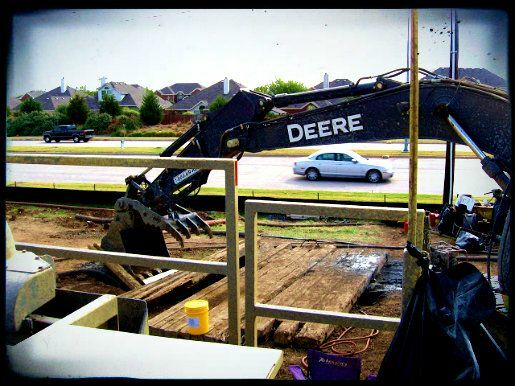 During the week, Boots Smith Oilfield Services is doing this. 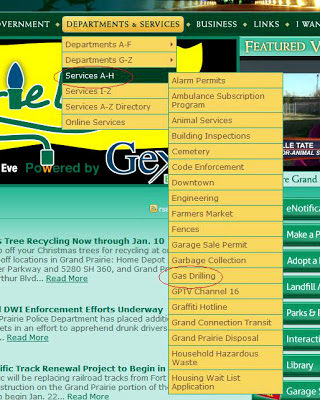 All of it under our streets & neighborhoods! 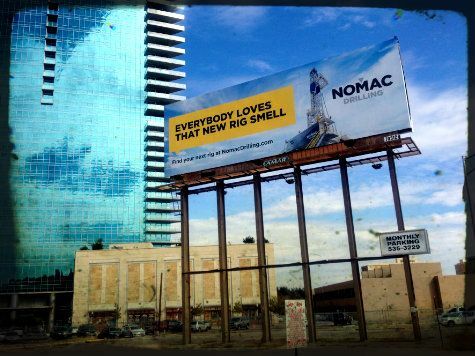 on Display in Fort Worth, TX and we hear it was/is up on the Dallas North Tollway, too. **UPDATE**: After a COMPLAINT was filed with the RRC, a meeting was scheduled and completed with the pipeline company and the RRC Inspector on December 3, 2012. A flimsy fence was then erected by the next morning. (Note: The site was still wide open to anyone or anything from the back side.) Of course, this fence was not a requirement. It was only done to show us that they were being good neighbors. So much for "REGULATION." Yee Haw. Oh, and our city's response? They considered it no different than sewer line boring. And after showing them our unbelievable pictures during a City Council Meeting, they did nothing. That's right. NOTHING. Happy New Year.